Уважаемые коллеги и партнеры! Мы рады сообщить вам, что компания Termoclip принимает участие в 10th International trade fair for industrial insulation materials and technologies (10-й Международной торговой выставке промышленных материалов и технологий изоляции) в Келне. Будем рады видеть всех наших друзей, клиентов и партнеров! IEX Europe проходит 11-12 мая 2016 года. 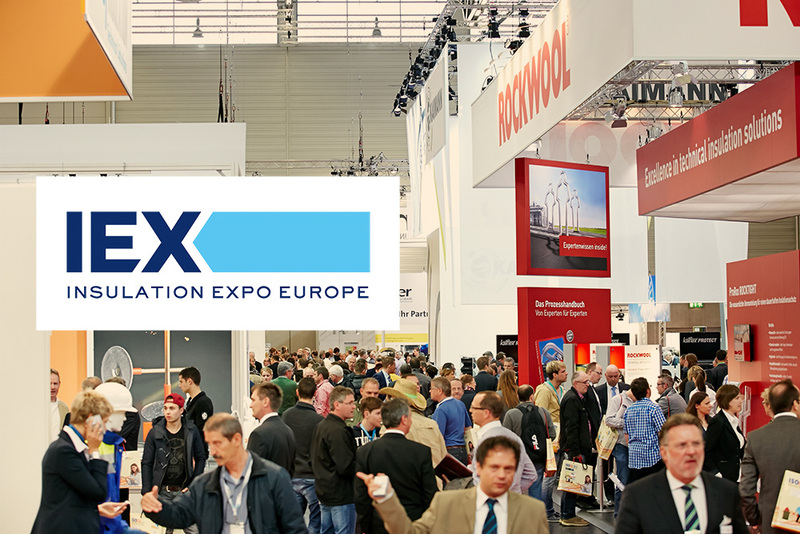 Why IEX – Insulation Expo Europe? As the leading trade fair for insulation material and insulation technology, the IEX –Insulation Expo offers for both, exhibitors and professional visitors, a high- quality platform, where existing business relationships can be intensified and new business contacts can be acquired. As an exhibitor at the IEX Europe, you will meet the purchasers and key decision-makers from sectors such as plant construction and operation, insulation material trade, insulation companies and processors and technical building equipment planning, as well as architects, energy managers and facility managers. As a professional visitor at the IEX Europe, you will meet leading companies from the heat and cold insulation sector, as well as of the sound and fire protection sector.